Every normal Asian mom would have been horrified by me. But I am no normal Asian mom. As my doctor calls me, I’m an oddball. It’s raining. It’s pouring, in fact! At certain points, the downpour rained down with a vengeance. And A2 was with his soccer group, playing in a tournament. This must be his first really play in the rain. And he looked like he was having fun. 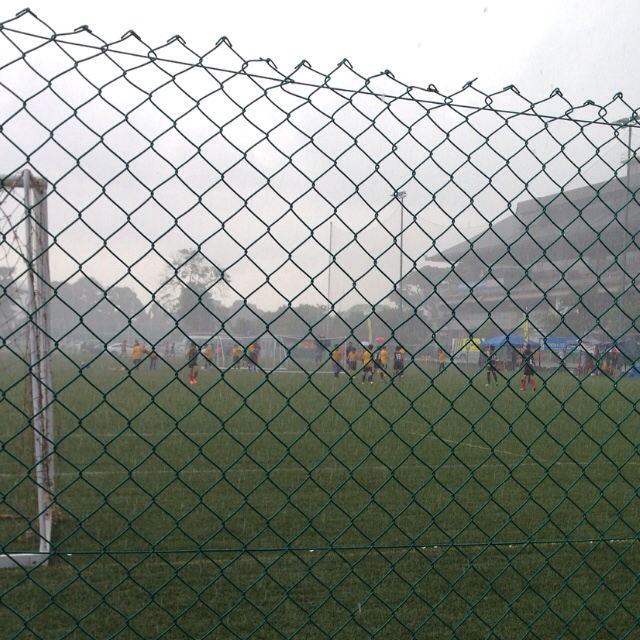 Most Asian moms would have worried about their kids falling ill from playing in the rain. I was tempted to join A2. Except that the cold weather from the concurrent rain had made me feel like peeing! I cannot risk getting any colder!